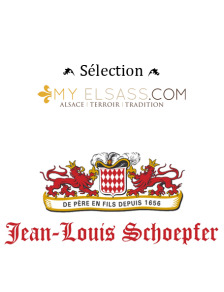 White wines of online Alsace offered by the online boutique of Alsatian products My Elsass are very reputed wines. 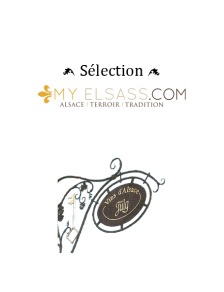 The lands of Alsace acquired in the course of the centuries an exceptional wealth, both on geological plan and review. They were the witness of a history, often difficult, which instilled into the Alsatian population a character and an outstanding cultural wealth. 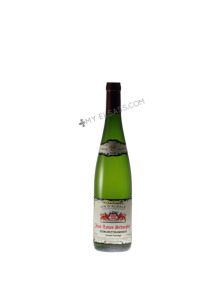 These lands mysterious and force-fed with memories give birth every year to wines which reflect all soul of our region. 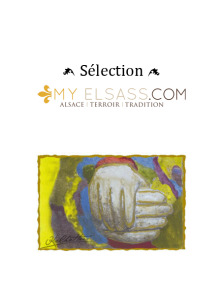 Try the mind of Alsace! You can buy this fruity and lively Riesling or our other Alsace wines online at My Elsass! This elegant and mineral Riesling Silberberg will be perfect with the alsatian sauerkraut! The smoky notes of this elegant Pinot Gris from Alsace will really seduce you! This Gewurztraminer from Alsace is ideal with cheese and exotic dishes. An elegant and spicy Gewurztraminer from Alsace that will captivate your senses! With its taste of citrus and quince, you will really enjoy this wonderful Riesling from Alsace! A wonderful harmony between roasted, floral and raisins flavour. 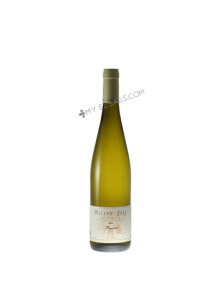 A very expressive Muscat from Alsace with a floral flavour. A refreshing and lightly sweet Pinot Blanc from Alsace.